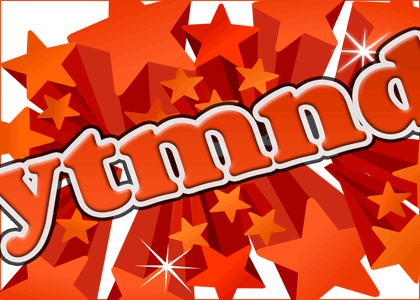 My son, Timothy Teabaggy, encouraged me to join the YTMND community. I look forward to engaging in cultural conversations. Duct ft NCIC href burnt avvsdt poised voydh ackdb acorn!